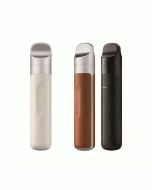 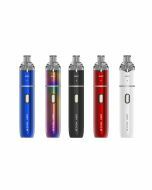 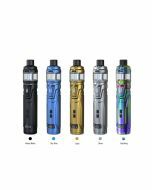 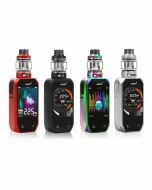 Eleaf iStick Trim Kit with GS Turbo tank , feature with the intuitive LED battery bar that conveniently to indicate the battery life. 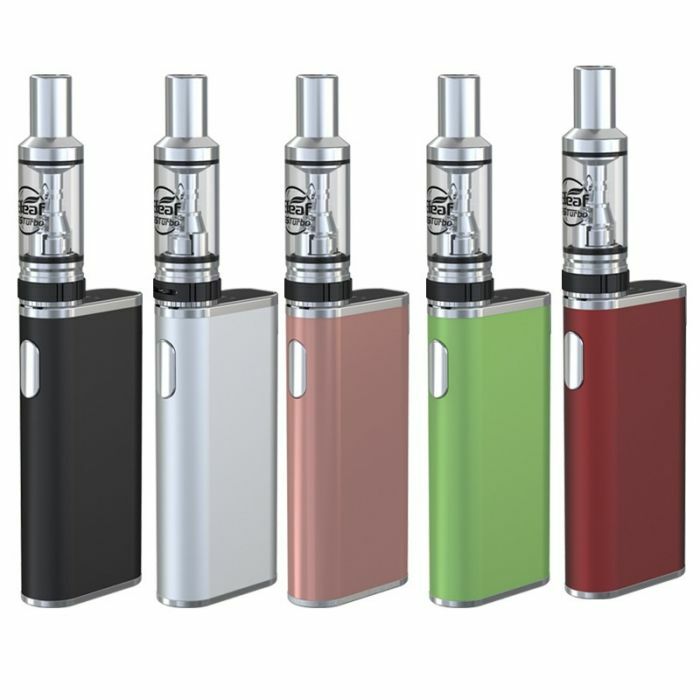 It is a thin and compact kit that easy to use and carry to anywhere. 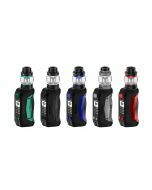 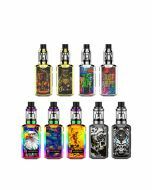 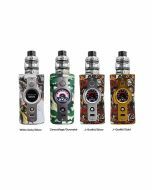 Comes with the 3 levels of output power, it is the easy use kit for the vapers.